Partake in one of the Salem Bicycle Club’s annual rides! 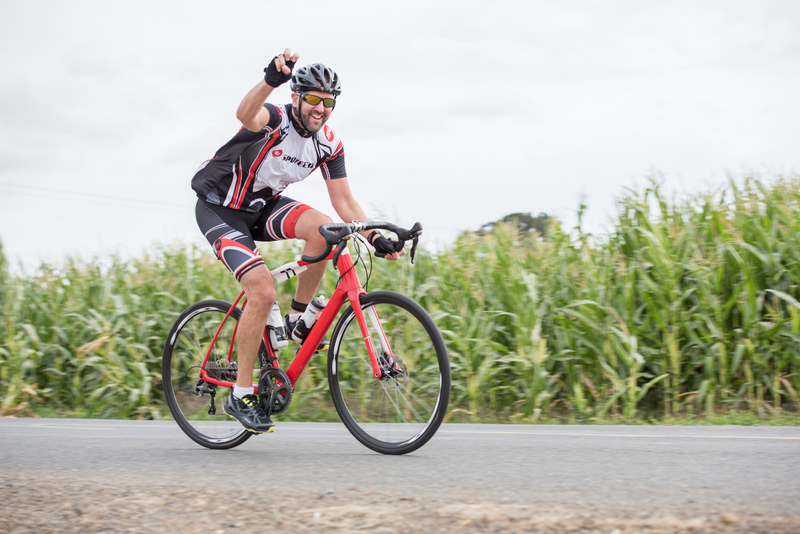 For more than 40 years, the Monster Cookie Metric Century Bicycle Ride has taken riders on a mostly flat, 62-mile course from downtown Salem to Champoeg State Park and back. This year’s features the classic 62-mile ride and a 34-mile ride for those looking for a shorter route. 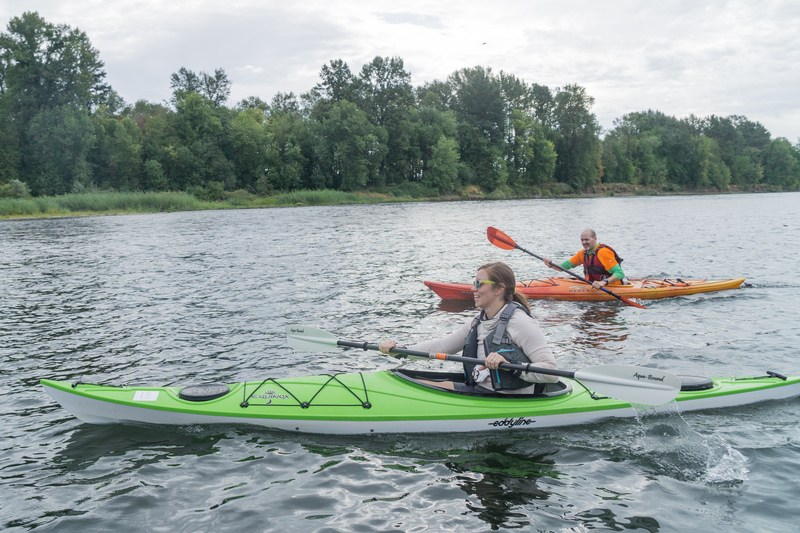 Paddle, bike and hike from downtown Salem to the iconic Silver Falls State Park at Salem’s River 2 Ridge Relay. 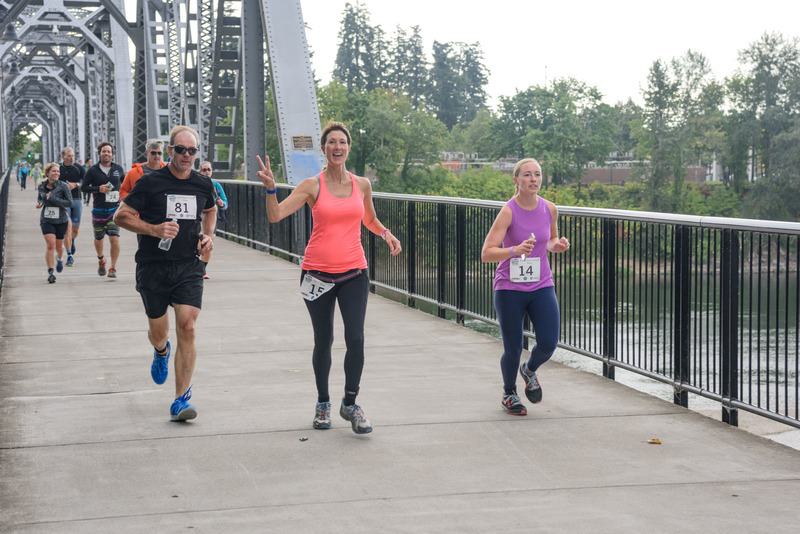 Competing either as an individual or a team, the 52-mile course will take participants on a scenic stretch of the Willamette River, past fertile farmlands and behind waterfalls. Participate in one of six race events happening at Eola Hills’ Legacy Estate. From a grueling 5K and 10K loop to a race straight to the top of the vineyard hill and a half-mile kids run, there are courses for a variety of skill sets. Before and after the events, there will be camping, yoga, food, music and wine tasting.